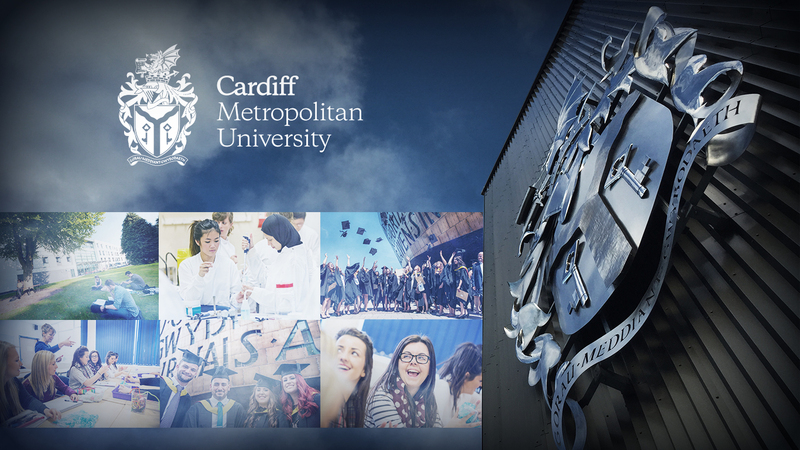 Upholding a well-established international reputation, Cardiff Met’s superlative academic standards are underpinned by its research-informed teaching along with its embedding of technology-enhanced learning and assessment to nurture future-ready graduates. As a forward-thinking institution, Cardiff Met equips students with the remarkable proficiency to nurture job specific skills and expertise through its well-thought-out programmes. The University aims to develop creative, resilient and sought-after graduates with aptitudes, skills and experiences that enable them to make an impact in their chosen profession or pathway.